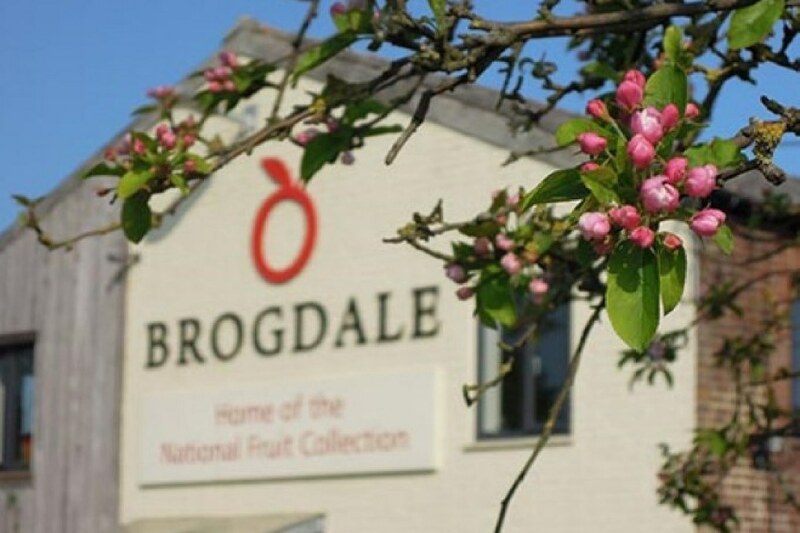 Brogdale Collections is the Kent charity that provides public access to the National Fruit Collection at Brogdale Farm, near Faversham, which is the largest collection of temperate fruits in the world. 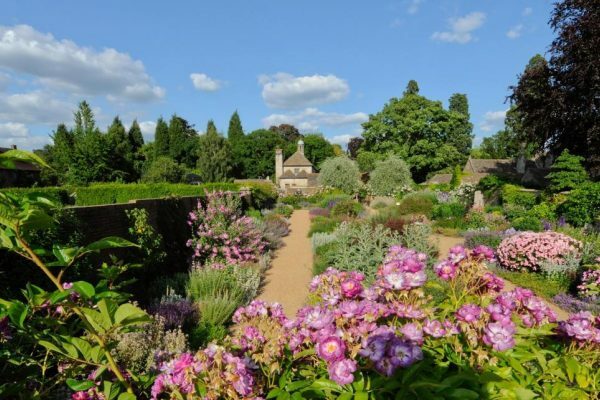 Brogdale Collections supports the long term sustainable future for the living collections at Brogdale Farm and provides eduction on the collections to the public. 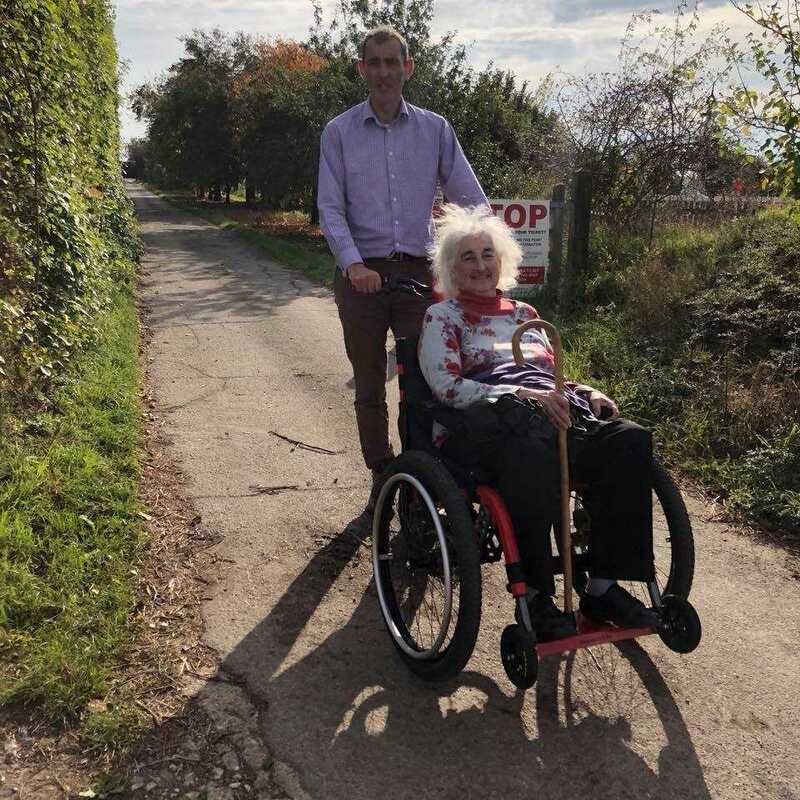 Part of their focus is to ensure that people with limited mobility have access to their 150 acre location. 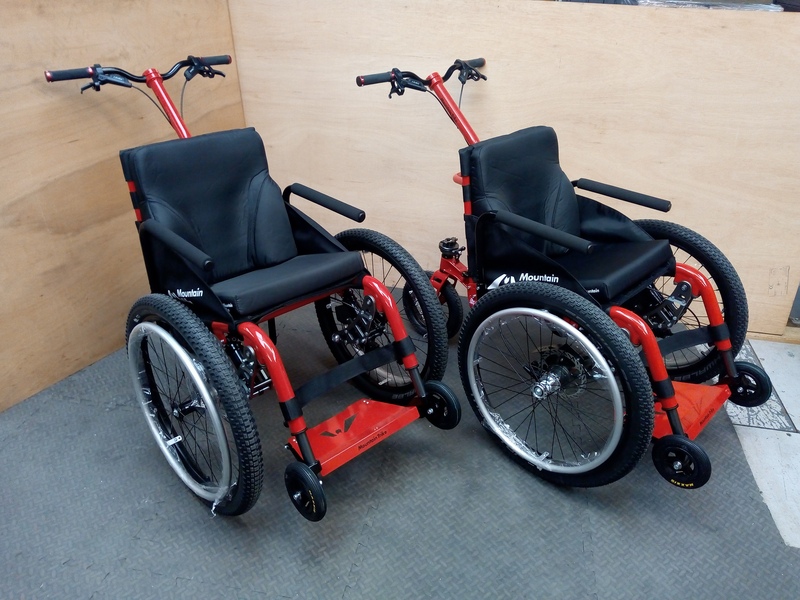 However, due to the diverse and uneven terrain they felt that they needed to have good quality specialist wheelchairs that would meet this need. 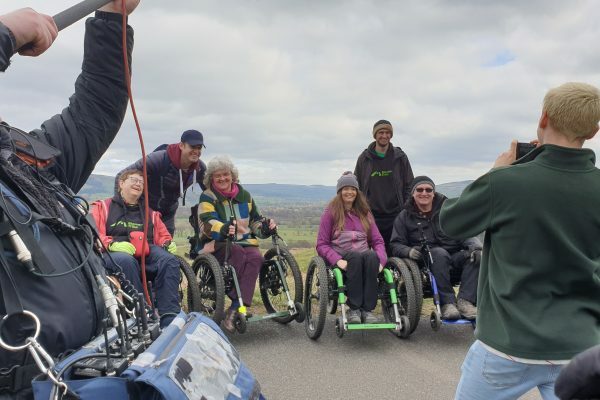 After extensive research they found the MT Push all terrain wheelchair, an attendant wheelchair capable of travelling over uneven terrain with ease, were the right specification and two funders, Belsize Charitable Trust and The Bruce Wake Charity, kindly awarded Brogdale Collections with grants for two MT Push wheelchairs. 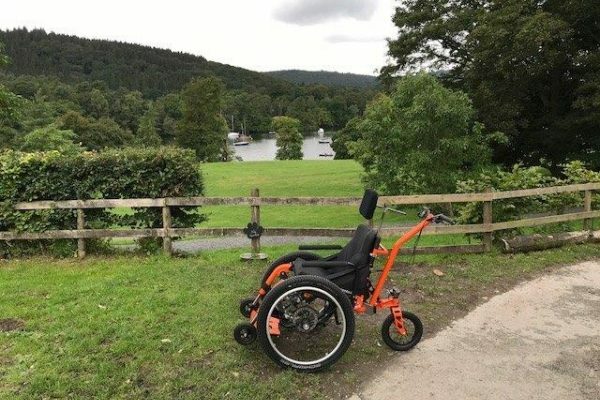 The MT Push all terrain wheelchairs provides inclusive access at it has the ability to push over a wide variety of terrain. 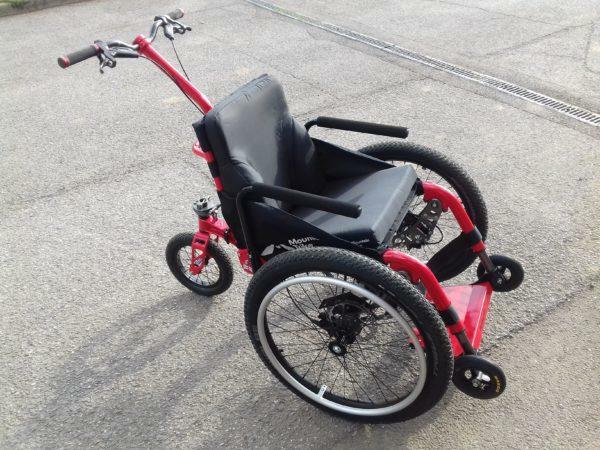 It has an adjustable push handle located behind the user, which is where the steering and braking takes place by the riders buddy. Air suspension gives a smooth and comfortable ride and hydraulic brakes gives excellent propulsion, control and braking. 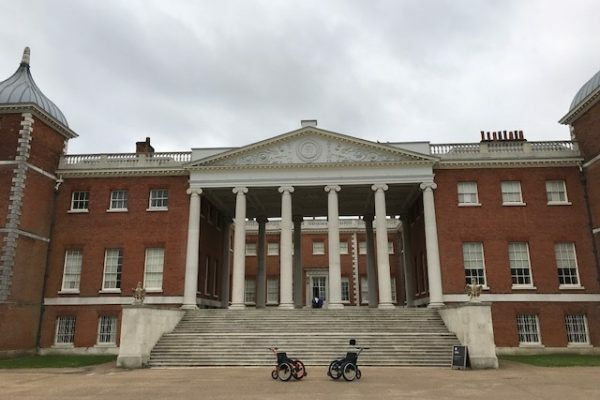 There are two MT Push wheelchairs available for public use to access activities and services and fully experience and enjoy the diverse offering at Brogdale Collections. For more information and to check on activities and opening times please visit their website here. MT Push enabling access around the National Fruit Collection. Comfortable and easy to handle. 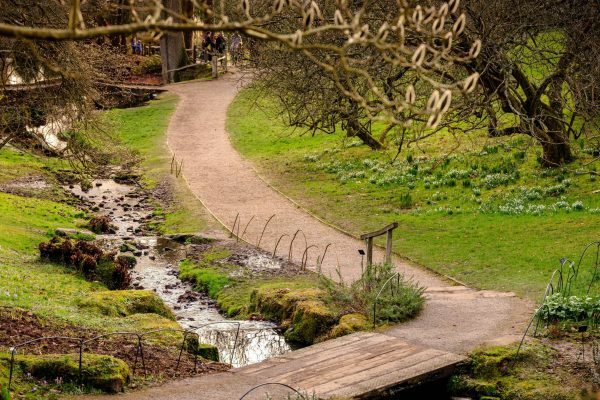 We hope you enjoy exploring the orchards to their fullest all year round.